Every year this is our first and biggest fundraiser! Sales support Boy Scouts of America from the top down. awards we give to the Scouts, and family summertime events. 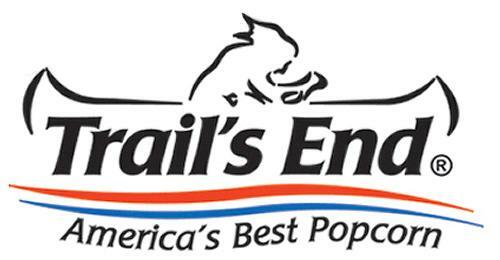 Order Trails End Popcorn Online! Important Information and Dates for Pack 874 Popcorn Sales. The Popcorn Kernel this year is: ___________. All popcorn related questions, concerns, or problems should be directed to the Popcorn Kernel! Wear your full Class-A Field Uniform when selling. People recognize the uniform and are more likely to support our cause if you are in uniform. Payment is due in full when you take the order. Checks are payable to Cub Scout Pack 874. Double check the order before you leave the customer and record the order as PAID on the form. Let the customer see you do so. MONEY & ORDER FORMS DUE! _____________-- at St. Paul's church. Money must be collected up front and handed in with order forms (the dollar amount shown on the order form must match what you hand in). If you can't make this date to hand in money and orders, you need to make arrangements with the kernel. Popcorn Pickup: _____________-- at St. Paul's Church. If you or a family member can not pickup during this time, you MUST make alternate arrangements with the Popcorn Kernel to collect your order. 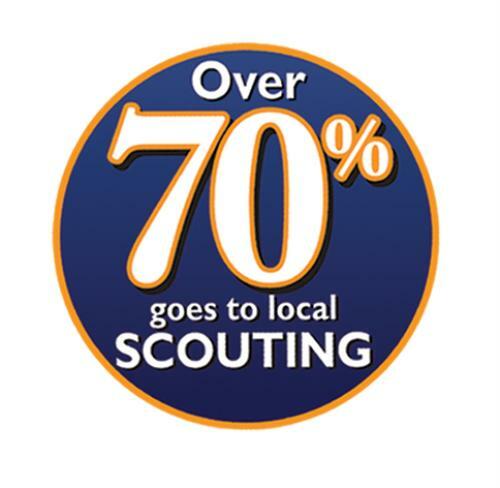 Pack 874 Cub Scouts can earn money towards camp! The more you sell, the less summer or day camp will cost!